Home Blog Is Dropshipping Legal? “Is dropshipping legal?” – This question is commonly asked by dropshipping newcomers. They can’t believe that the business model of selling the items you don’t physically own is not a fraud. Let’s find the answer together! If you are reading this article, you most probably had the same thoughts at some point of your life, and you want to know for sure whether dropshipping is a legal or a lawbreaking activity. In this article, we will cover the possible legal issues related to dropshipping, and explain how to stay away from the dark side. Is Dropshipping Legal from Your Own Website? To find out whether it is legal to create a dedicated dropshipping store, process orders and accept payments on it, let’s start with the basics. Dropshipping is a retail business model that allows you not to buy any products in advance. Instead, you only ask the original suppliers to ship the necessary products directly to your customers. So, simply speaking, you create a webstore, research the offers of suppliers to fill your store with the best possible goods, attract clients, and offer them your products. After completing their orders, your buyers receive the packages with the purchased items, and you get your money – everybody is happy! Your profit here is the difference between the original price set by the product supplier, and the increased price you’ve set in your store. This is how dropshipping works. Is there something wrong or illegal with this scheme? Obviously not. That’s why there are so many websites on the Internet related to dropshipping and nobody blocks them. If this kind of business was illegal, it would be definitely hard to find any valuable information about dropshipping, make any websites, or create special dropshipping software. Thus, it is absolutely legal to build your own websites to run dropshipping business. What about Other Online Platforms and Websites? Is dropshipping legal to Use There? This question can be answered from several different points of view, so let’s now talk about the most popular online retailers. Is Dropshipping Legal to Use on AliExpress? 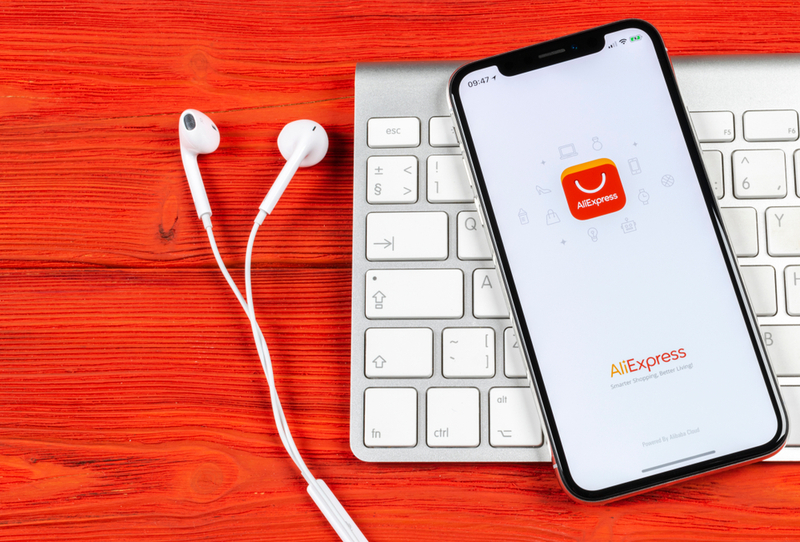 AliExpress is one of the most popular online shopping platforms, with a unique infrastructure that is highly suitable for both the buyers and for the sellers. This is why it is widely used for dropshipping. Interestingly, there are 2 ways to run this type of business with the use of AliExpress. Let’s research them separately. Is Dropshipping Legal on AliExpress? In this scenario, the business owner creates a store on AliExpress, and uses it as the distribution point to sell the desired items. If you are not a Chinese citizen, it will be impossible for you to use this selling method. So, instead, you need to create your own dedicated website, and carry out all the transactions there. Is Dropshipping Legal from AliExpress? Yes! And this is exactly the business model that many sellers use to run their own stores and to research the mechanics of dropshipping. This is how you can improve your own practices to offer your clients the most advanced technical solutions to run their businesses in a semi-automated way. In this case, an entrepreneur creates a self-owned online store (as you might have already figured it out – it is perfectly legal), and uses AliExpress as the supplying platform. AliExpress items get imported to the store, and the owner simply contacts the relevant seller to arrange products delivery on the buyers’ addresses. Most of AliExpress suppliers are familiar with this business model and are glad to facilitate it. So, if you are planning to to use AliExpress as a source of products for your dropshipping store, it is a great decision that is convenient both for you and for your supplying partners. Is Dropshipping Legal to Use on Amazon? Again, let’s consider both of the options of running a dropshipping business with the help of a large online retail platform. Is dropshipping legal on Amazon? We bet many newcomers to dropshipping would like to open a store on Amazon and sell products there. No wonder! Amazon is one of the largest e-Commerce platforms that makes it easy for you to reach hundreds of millions of customers. However, Amazon has a very strict shipping policy. ->> See also: Dropshipping vs FBA 2019 – Which One is Better Starting Out? Is Dropshipping Legal from Amazon? Theoretically, you can use Amazon as your supply source, but most likely, you will face some challenges. 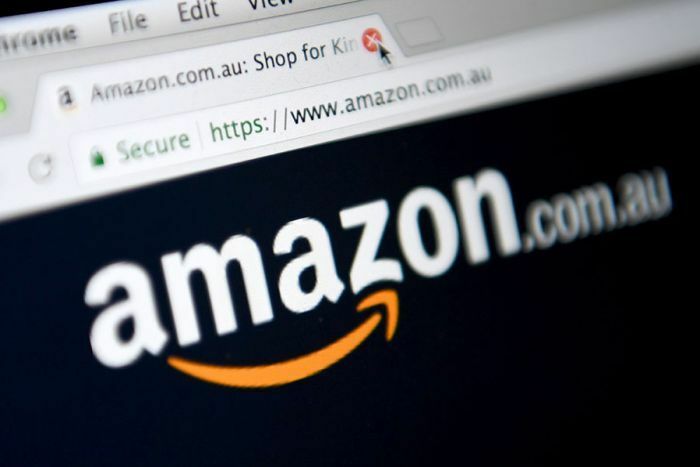 Again, feel free to refer to this article to learn what are the downsides of using Amazon in this case, and find out what are the best ways for your dropshipping business to indirectly benefit from Amazon features and functions. Is Dropshipping Legal to Use on eBay? The short answer is yes. eBay is a dropshipping-friendly e-Commerce platform which gives different opportunities for this type of business. So, you can use eBay for dropshipping. It is absolutely legal. Is Dropshipping Legal on eBay? We guess you know the answer. There are no explicit laws or policies prohibiting this type of business model. You just need to register on the platform, find reliable suppliers and sell their goods through your own eBay account. At first glance, that’s as easy as ABC. However, dropshipping on eBay has some significant disadvantages that are partly elaborated in one of our previous articles. Is Dropshipping Legal from eBay? Dropshipping from eBay represents the classical dropshipping model, so it is 100% legal. 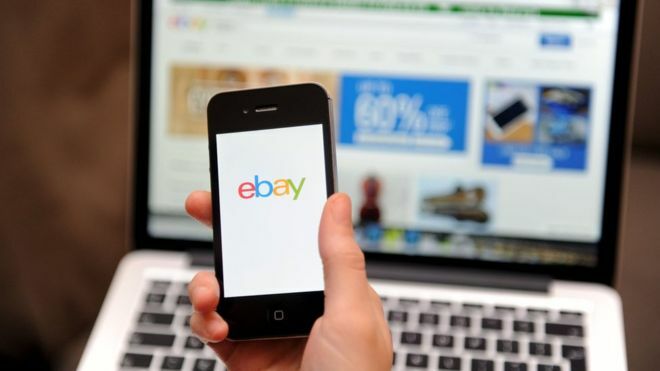 Use eBay as a source of suppliers and dropship products with the help of your own website or an account in social media. In general, dropshipping from eBay is ok, but experts say it is more trouble than it’s worth. There is always a high chance of getting banned or meeting unscrupulous suppliers, for example. Again, to learn more about drawbacks of dropshipping from eBay, click here. Is Dropshipping Legal in YOUR Country? There is no other answer except yes. No matter where you are and who you are, when you’re running a dropshipping business, your location is pretty much irrelevant. 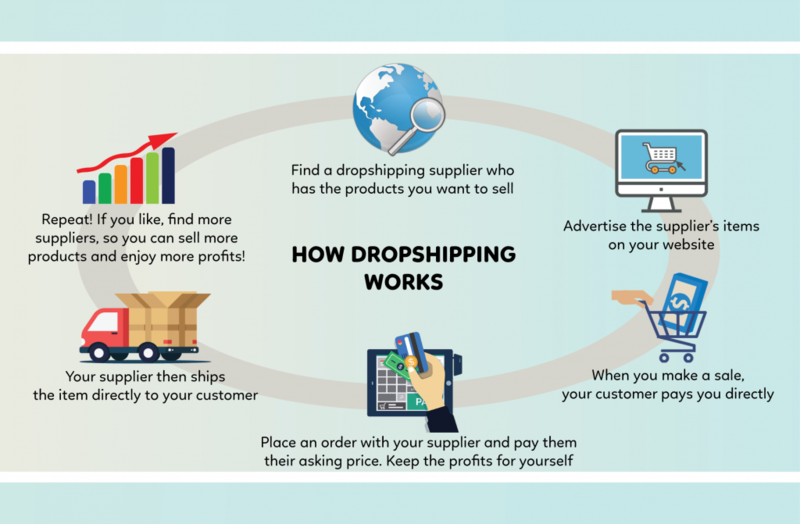 ->> See also: Dropshipping Pros and Cons – Is It Right for Your Business? However, before starting your dropshipping business, it is better to google the laws in your country to make sure that you stay away from the items prohibited for import, and follow the local tax policy. Sometimes, country’s laws are not good for startups and small businesses. This is exactly what renowned dropshipper Mousslim describes: His homeland has an unfavorable tax policy, which is why he preferred to officially register his business abroad. If is this your case, too, you can follow his lead and register your business in another country. In Vietnam, for example, a foreigner can start his or her business without facing any problems and have different benefits available for local companies. In addition, remember, that the laws can change, so you should usually stay informed about them to protect your business. So, is dropshipping legal? We believe that by now, you know the right answer. Dropshipping IS a completely legal business model. All you need to do is deal with reliable suppliers and be aware of the local laws, and your wonderful enterprise will thrive! 3rd floor, VTC Online building, No. 18 Tam Trinh street, Hai Ba Trung district Hanoi city, Vietnam.